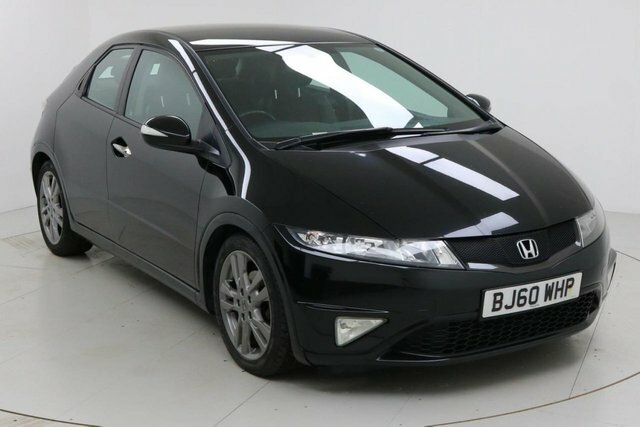 Honda models are renowned for dependability. 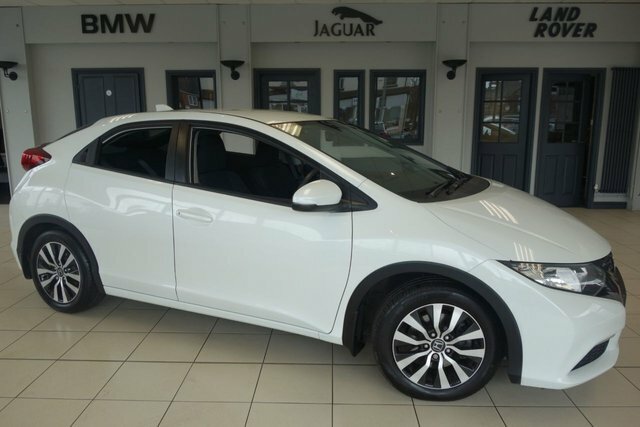 The high-riding HR-V melds competency and value-for-money, while the award-winning Civic is a fantastic option of family car. The selection caters to every taste and budget. 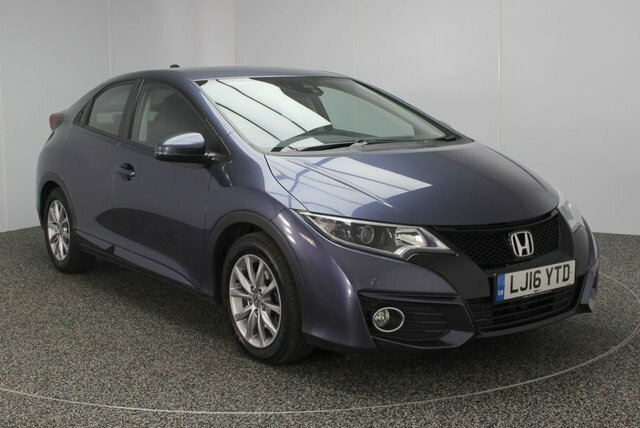 At Dace Motor Company Ltd, we conduct price checks on every used Honda Civic car we stock regularly, so we can ensure that they are the cheapest in Stockport! We will also beat any price offered by any other professional automotive dealer! 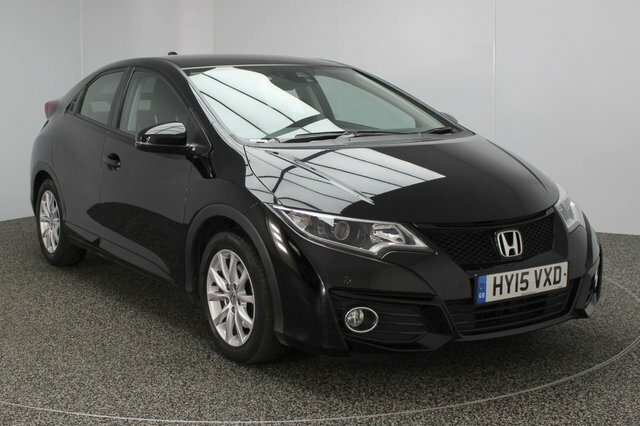 Stockport is just 20 minutes from our outstanding collection of second-hand Honda Civic cars. Drive past the Audenshaw Reservoir to Reddish, which is where you will find our site.